Features unique artwork by Lucent Imaging. 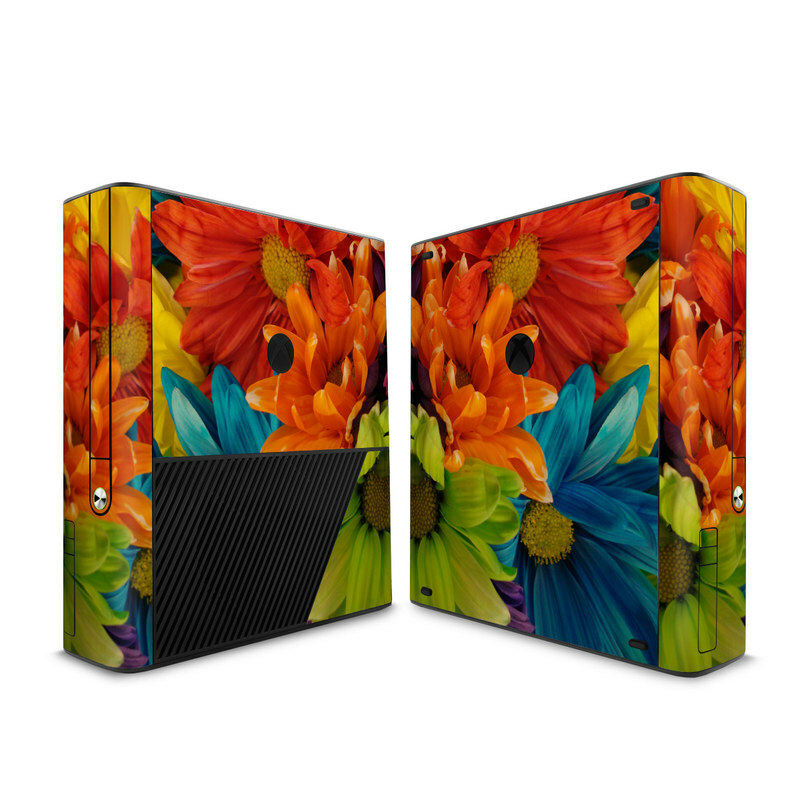 Remember, we offer over 1000 pieces of art as skins for your Microsoft Xbox 360 E.
It goes on easily and is absolutely amazing. This design looks amazing on the Xbox.